Started his career in the beverage industry as a barista at the age of 18, then quickly moved behind the bar where he would make some of Eugene’s most exciting and creative cocktails. With a love for all things craft, Brandon started brewing his own beer in 2006.  Brandon founded Manifest Beer Company in 2016 when he joined into an alternating proprietorship with fellow local brewery Elk Horn. Is built on the idea, quality of ingredients first. We know every beer we make is a little different and at times hard to categorize. We like it that way, we never want our beer to be put in a box…Nobody puts Manifest in a corner. We use historical brewing techniques fused with and innovative brewing style.